The Economic and Social Research Institute, founded in 1960, is located in Dublin’s South Docklands area. Its mission is to produce high quality research, relevant to Ireland’s economic and social development, with the aim of contributing to knowledge and informing policymaking and public debate. It has over 120 core staff including economists, sociologists, psychologists, social scientists, support and technical staff. In addition, the Institute has a temporary workforce of almost 200 survey interviewers working on the Growing Up in Ireland project. This role will provide a graduate with practical and dynamic digital communications experience. Working in a fast-paced environment, the candidate will be working as part of a team that has responsibility for public relations, marketing, social media and digital communications. 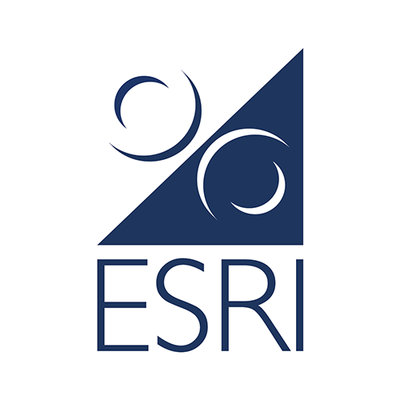 Team members are directly involved in writing and issuing media releases on new ESRI research, which regularly receives widespread coverage in national broadcast, print and online media outlets. The team organises the publication of new reports, which are often launched by Government Ministers at events attended by key stakeholders in government, media and academia. We are now looking for a new team member who is keen to develop a career in public relations. This is a varied and fast-paced role, which is suitable for a proactive, goal-oriented individual. Uploading new research to the website and supporting publications processing and open access activities. Based in the offices of the ESRI, Whitaker Square, Sir John Rogerson’s Quay, Dublin 2. Appointments will be on a two-year fixed-term contract basis and the role will be filled at Clerical Officer (Standard) level. The salary scale for new entrants to the Irish public service is €23,572.00 – 37,204.00 per annum. Working hours are 37 hours per week, 9.00am to 5.30pm Monday – Thursday and 9.00am to 5.00pm Friday with an hour for lunch each day. The closing date for applications is 5pm on 10th April 2019. To apply for this position please click on the link below. All applications will be acknowledged. Late or incomplete applications will not be accepted. The ESRI is an equal opportunities employer and is committed to accommodating the needs of people with disabilities to enable them to participate in the selection process. Please let us know if you have any particular requirements should you be invited for assessment/ interview or that you wish us to take into account when considering your application.